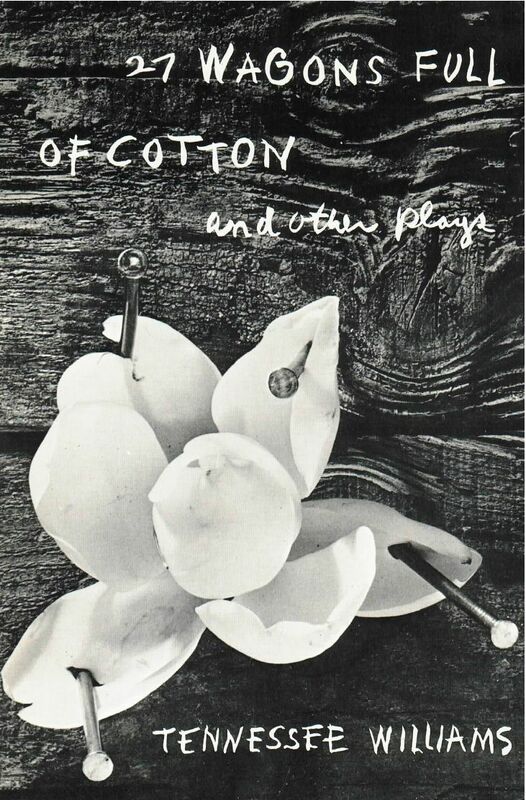 The thirteen one-act plays collected in this volume include some of Tennessee Williams’s finest and most powerful work. They are full of the perception of life as it is, and the passion for life as it ought to be, which have made The Glass Menagerie and A Streetcar Named Desire classics of the American theater. Only one of these plays (The Purification) is written in verse, but in all of them the approach to character is by way of poetic revelation. Whether Williams is writing of derelict roomers in a New Orleans boarding house (The Lady of Larkspur Lotion) or the memories of a venerable traveling salesman (The Last of My Solid Gold Watches) or of delinquent children (This Property is Condemned) his insight into human nature is that of the poet. He can compress the basic meaning of life — its pathos or its tragedy, its bravery or the quality of its love––into one small scene or a few moments of dialogue. Mr. Williams’s views on the role of the little theater in American culture are contained in a stimulating essay, “Something wild…,” which serves as an introduction to this collection.